as a regular elementary school. In May of 1976 most of the original building burned, leaving only the gym and cafeteria. When the school was rebuilt, it was designed specifically for educating students with disabilities. The school reopened in 1977 and began serving students with disabilities age thirteen to twenty-one. 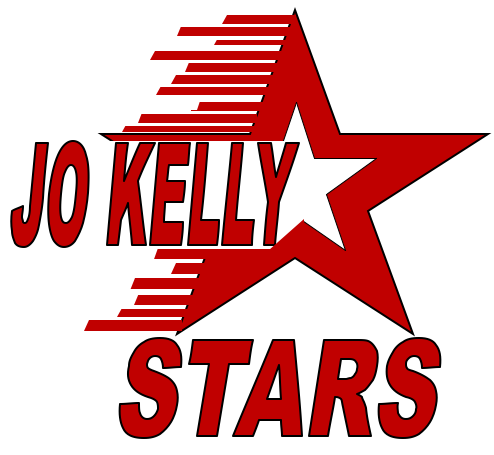 At this time, the school was renamed "Jo Kelly School" in honor of Ms. Josephine (Jo) D. Kelly. Ms. Kelly was the first Director of Special Education for the Fort Worth Independent School District. disabilities, aged three to twenty-one.